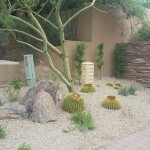 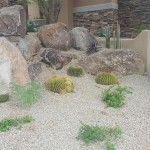 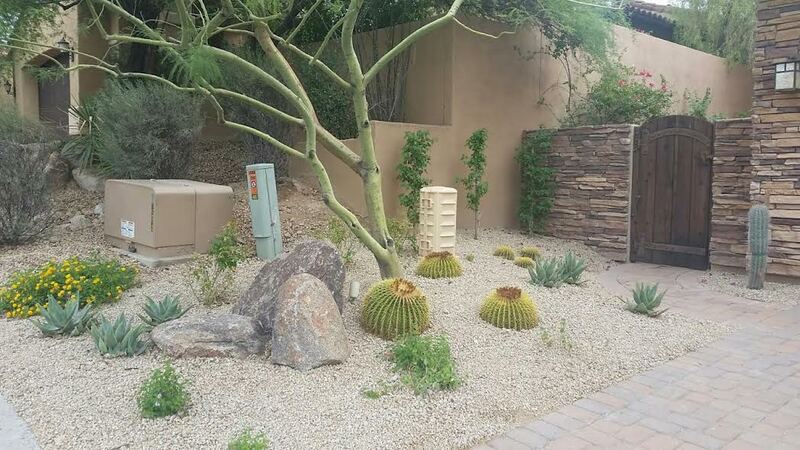 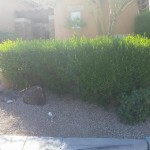 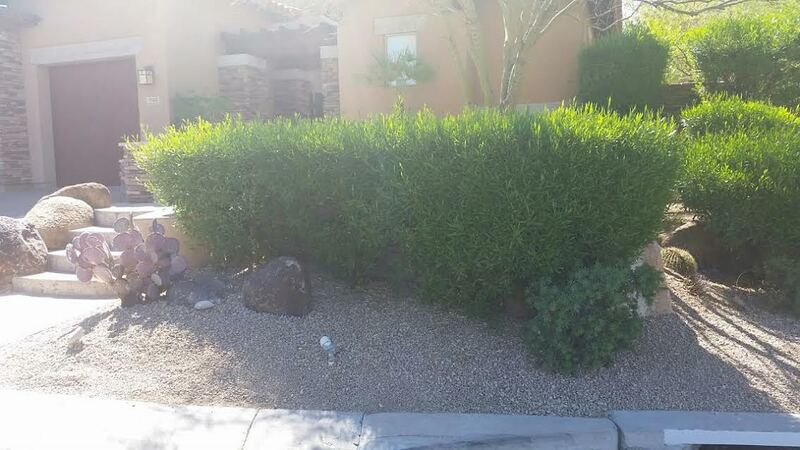 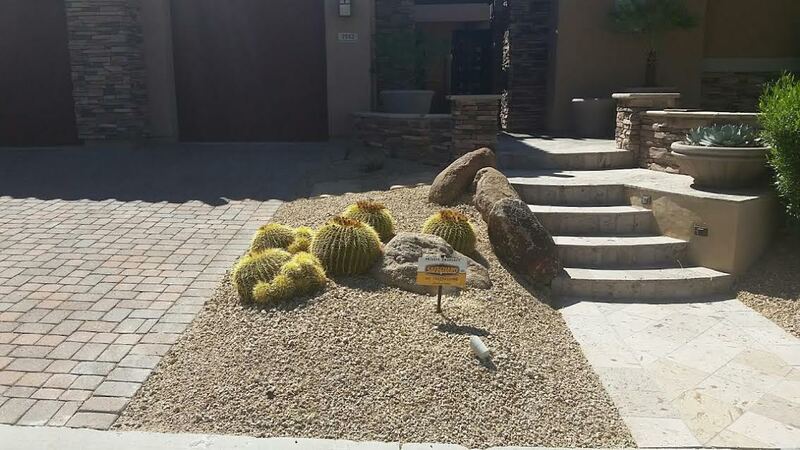 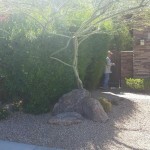 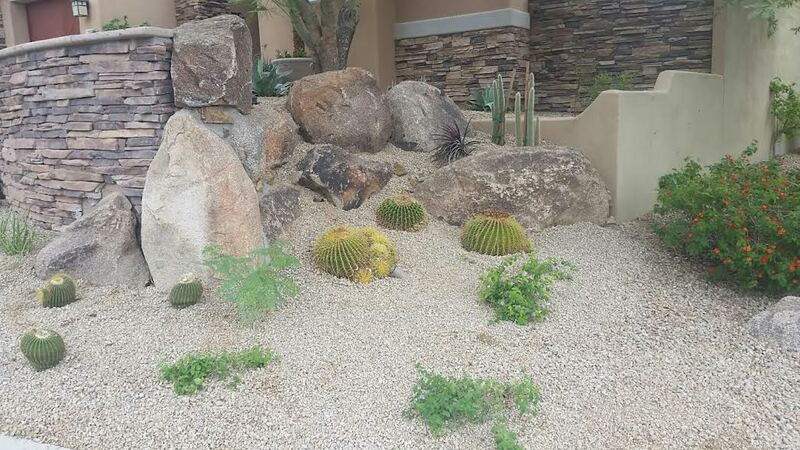 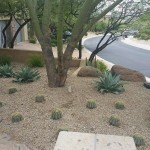 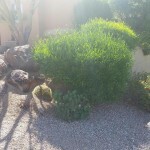 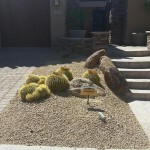 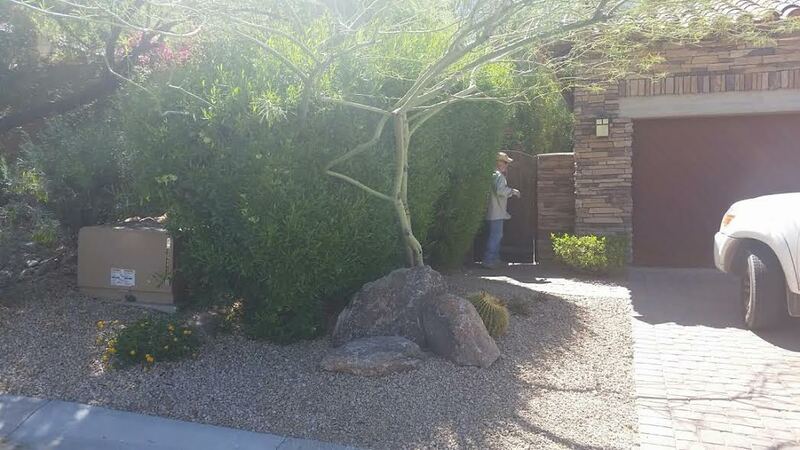 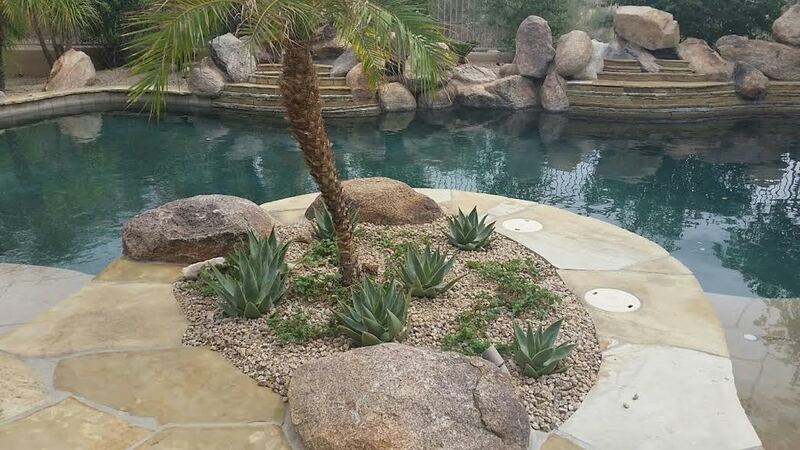 One Scottsdale resident was in need of a major replanting at their home. 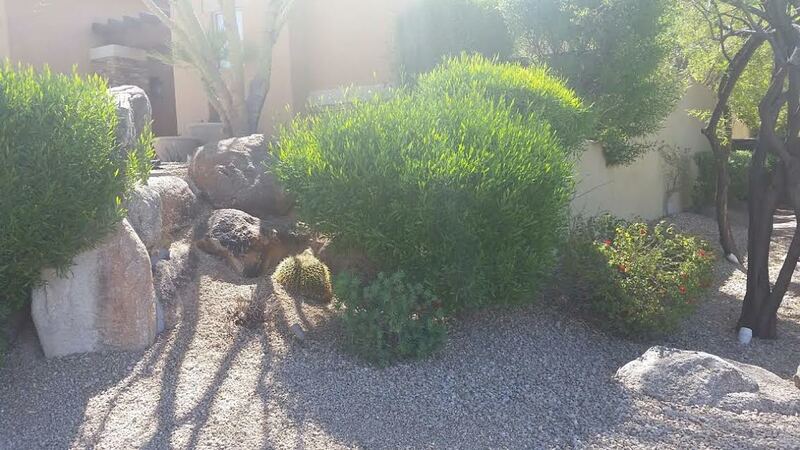 Many of the plants they had where overgrown and hiding beautiful architectural features of the house. 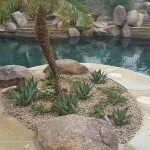 Landscaping by Andre removed approximately 90 percent of the original plant material from the front and installed plants that are more appropriate to the landscape and architecture of the house. 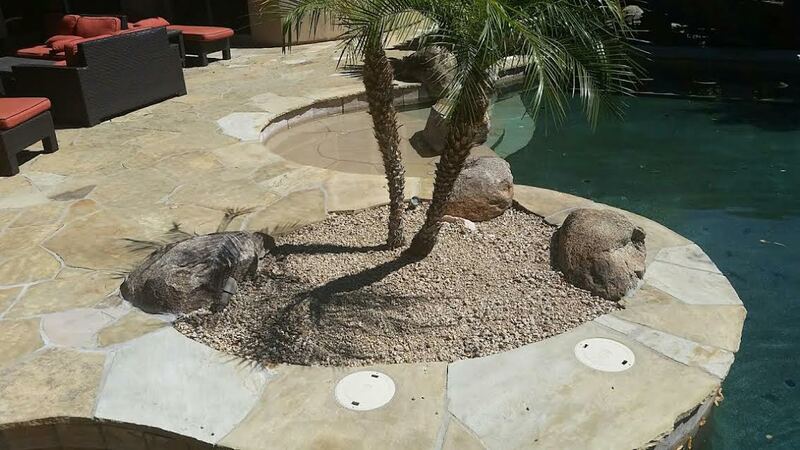 The homeowners hosted a wedding last weekend and wanted the front and back yard to be complete for the ceremony. 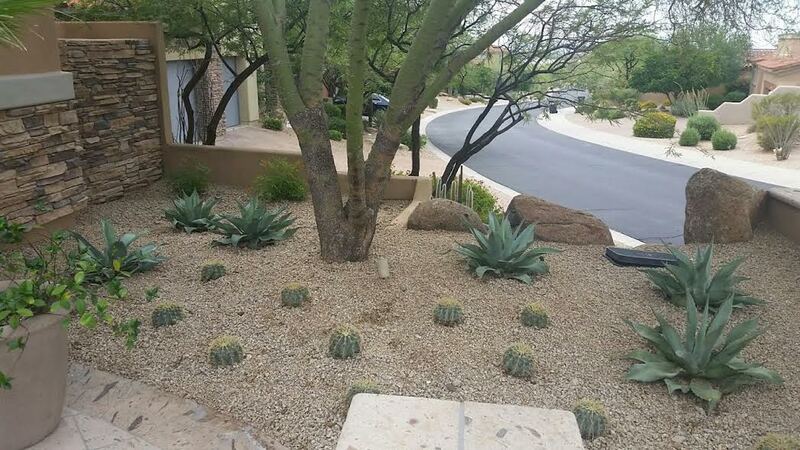 The before and after pictures show how we are able to make a huge difference with some replanting. 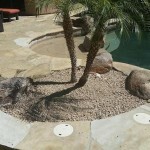 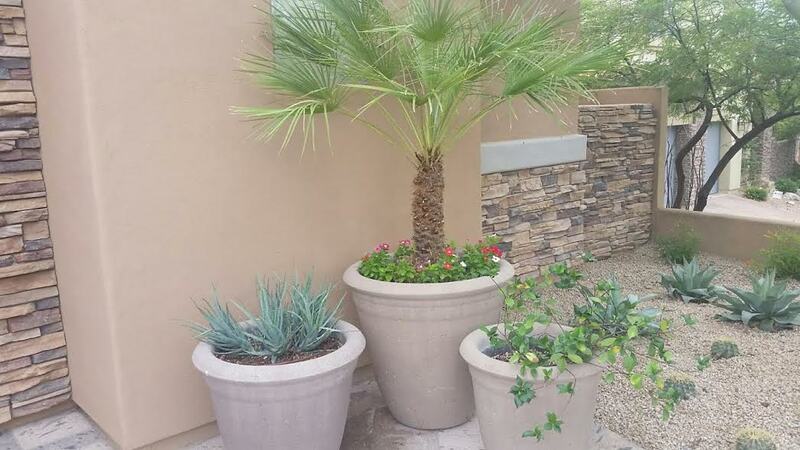 If your home or office is in need of a make-over or replanting, feel free to call us at 480-483-8088. 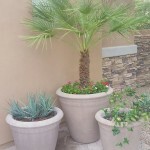 We’d be happy to give you a free consultation!